Tired of resorting to the classic combo of dinner and a movie for your date nights? 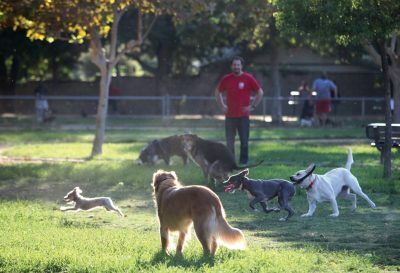 If you and your S/O are stuck in a rut and struggling ..
Any bone-afide dog lover knows just how tricky it can be to find fun, canine-friendly hangout spots. And if the saying rings true and dogs..